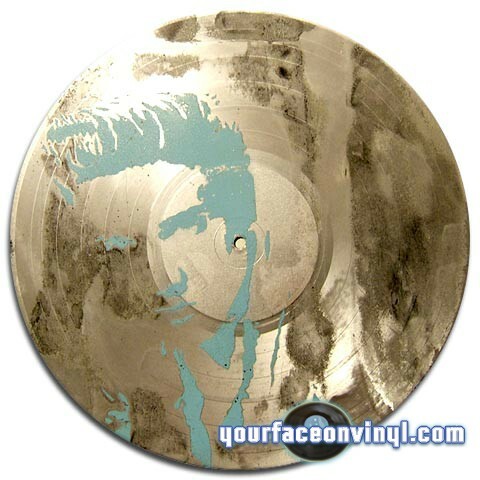 A complete photo gallery pictures of stencil art orders made from your photos and custom art ranges completed by your face on vinyl and featuring international artists since 2006. We continue to improve our professional standards and raise the bar for stencil art excellence. 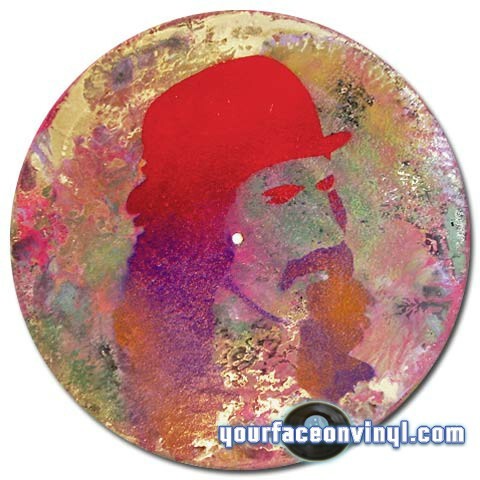 We have evolved from doing single layer stencils to making masterpiece stencil portraits comprised of 8 layers and up, with the addition of our UV Black Light reactive stencil portrait range just to make that art gift present to a family or loved one all the more unique and special! 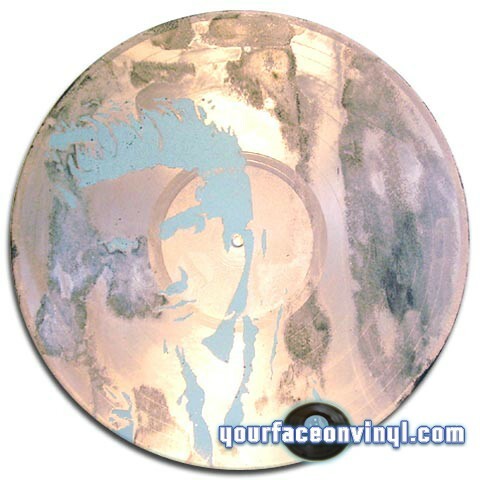 Why not try it out for yourself, Order a custom stencil art portrait as a birthday, wedding, Christmas, graduation or other special occasion gift. We take orders from all over the world and deliver internationally with express delivery and tracking / insurance options available. Get your first authentic piece of street art made by real artists with real passion. this is not a factory produced item but it’s quality is guaranteed…Every time! Are you ready to order? 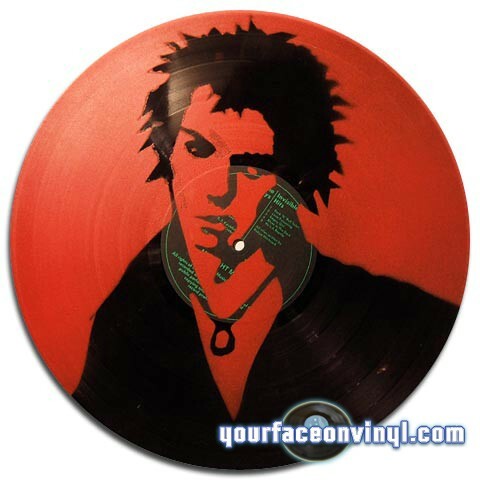 Click here to start the process by selecting what size canvas or number of vinyl records you would like. Order portrait art from photos now! You can order and purchase art online made 100% to your specifications. Your custom orders are usually confirmed, made and sent to your doorstep within a 2 week time period. We aim to give you the most unique and awesome stencil spray paint art piece so that you can surprise your friends, family and loved ones with the perfect and unique art gift present they are not likely to forget. 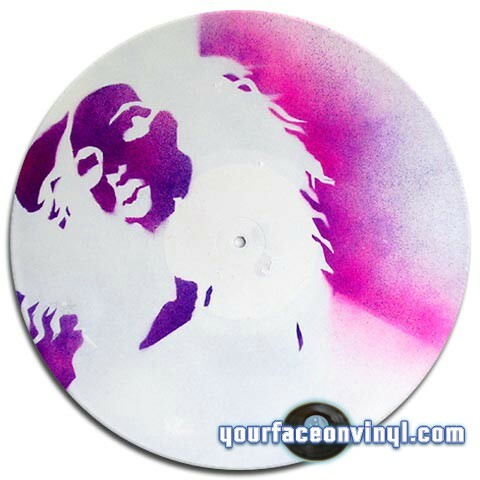 For further information please refer to the Your face on vinyl FAQ section or if you are ready to place an order for your very own unique art gift made from stencils and your photos please proceed to the buy now section and send us your photos so that we can send you a preview image before we convert it to an amazing stencil on canvas or stencil on 12” vinyl record. This is a unique service which we have not seen anywhere else and we can deliver internationally to anywhere in the world; fast, safe and insured. 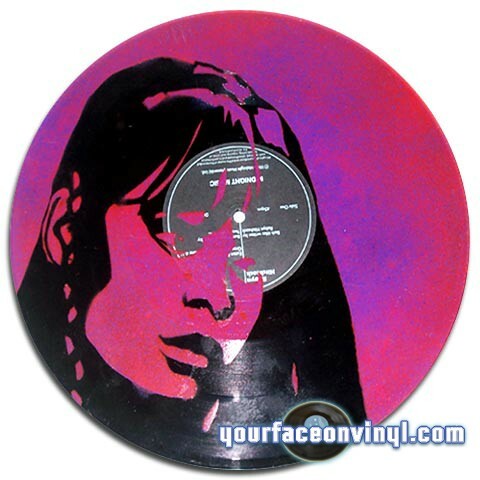 If you have any comments, suggestions or requirements that are not shown or mentioned here please e-mail us directly by using the contact us page or e-mail us at info@yourfaceonvinyl.com . 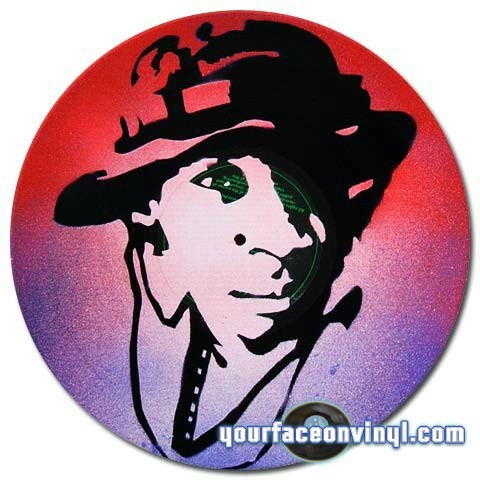 We will also be bringing you exclusive vinyl art editions produced by cutting edge urban and street graffiti artists from around the world. So keep this website bookmarked and come back for frequent updates!